Get ready to spin and peek on a city-wide adventure with Bingo and Rolly! 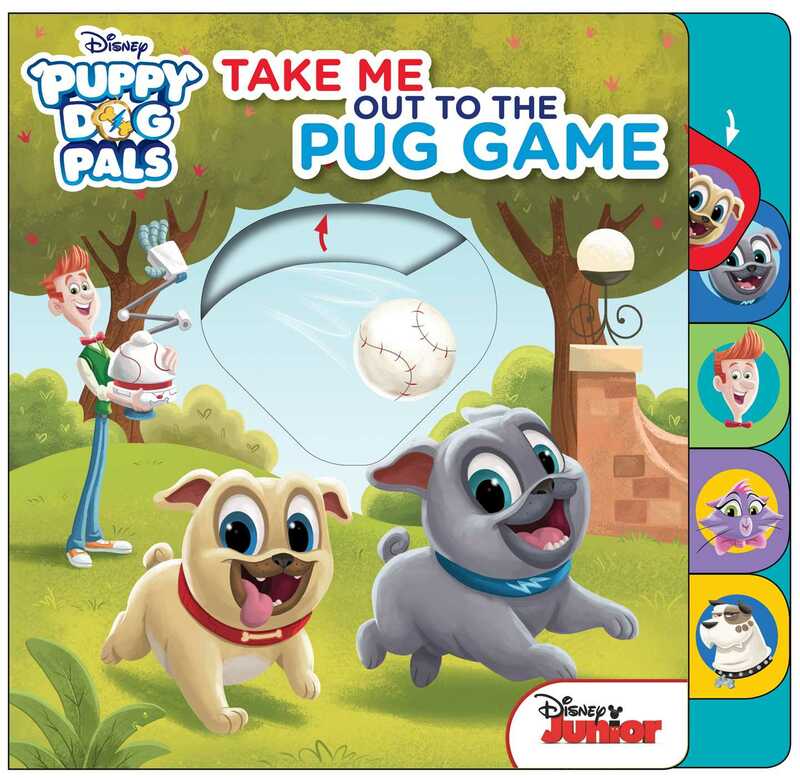 When Bingo and Rolly accidentally lose Bob’s prized baseball, they go on a wild pup chase around the city to get it back! With peek-through windows and die-cut surprises, this fun book is perfect for keeping little fingers busy.